Item # 304376 Stash Points: 2,399 (?) This is the number of points you get in The Zumiez Stash for purchasing this item. Stash points are redeemable for exclusive rewards only available to Zumiez Stash members. To redeem your points check out the rewards catalog on thestash.zumiez.com. 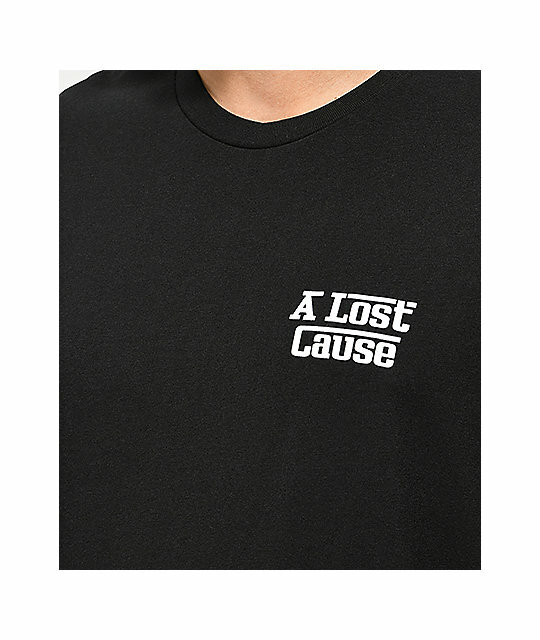 Grab the latest from A Lost Cause with their signature Ferrari Black T-Shirt. 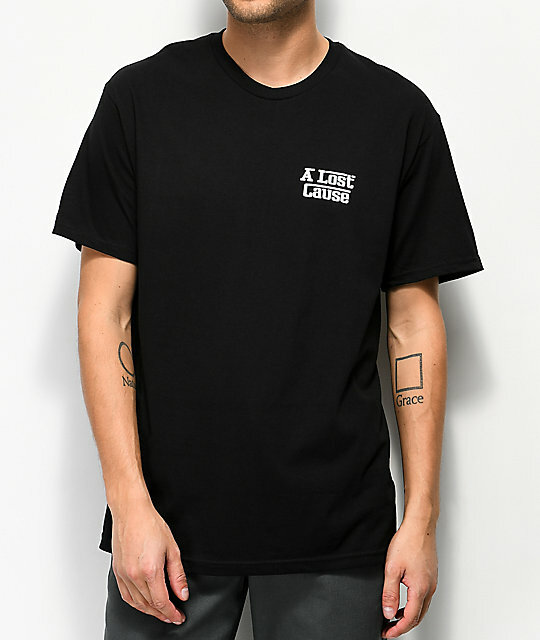 A fairly simple garment that features the brand's signature logo script on the left chest and a large sports car inspired graphic on the back in bold yellow, black, and white. 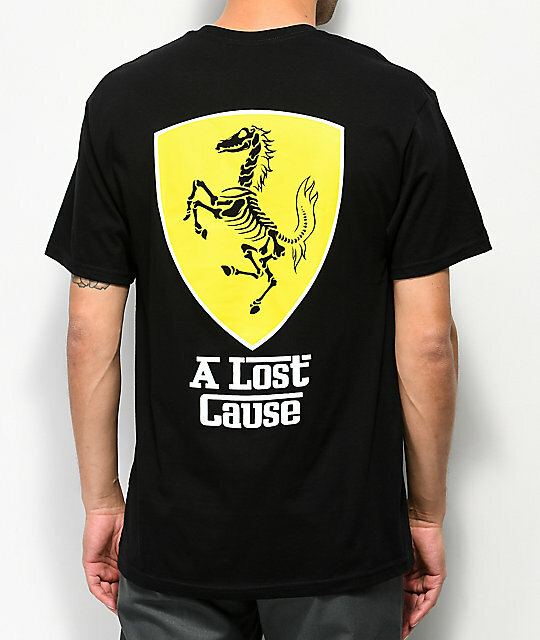 Ferrari Black T-Shirt from A Lost Cause.